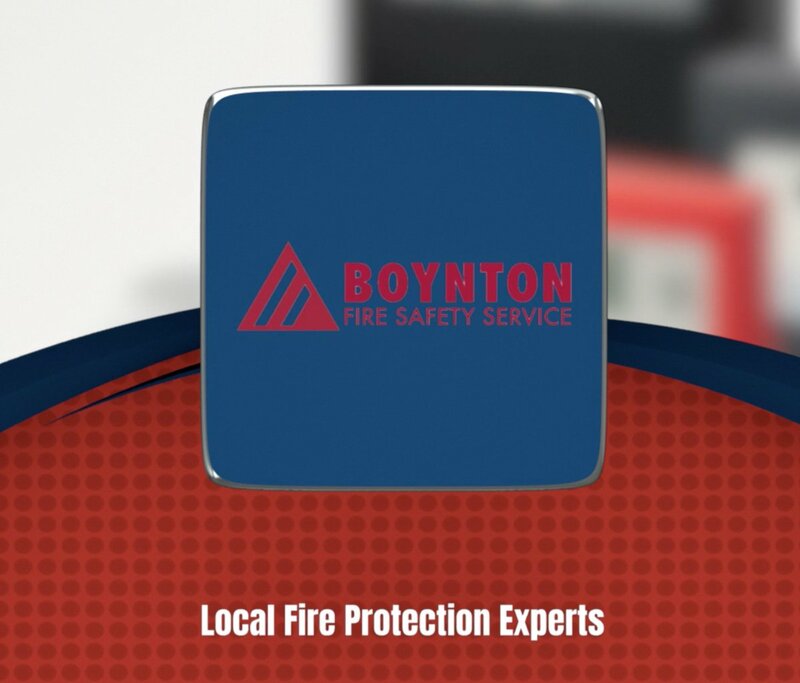 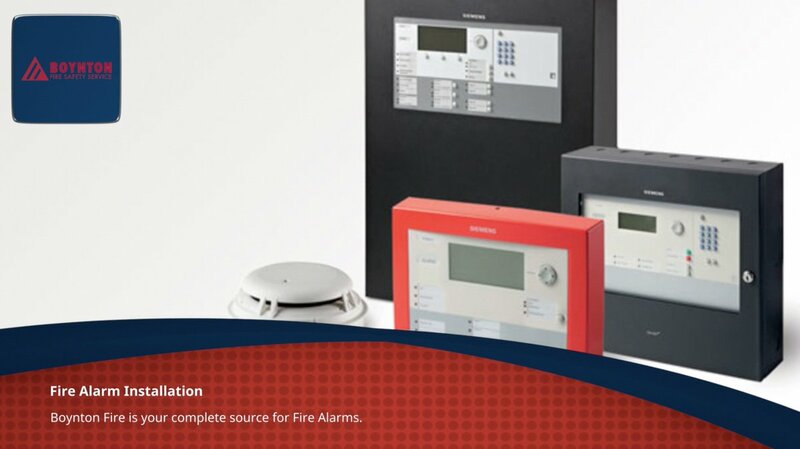 Boynton Fire Safety Service provides sales, service, installation, and testing of a broad range of fire safety equipment, including but not limited to exit and emergency signs and lights, fire extinguishers, fire alarms, fire sprinklers, industrial fire suppression systems, and restaurant fire suppression systems. 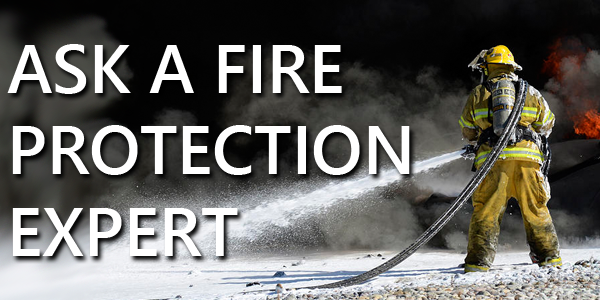 The Rise of Vaping... raising a number of campus fire safety concerns..
To meet local fire codes all of your fire extinguishers must be readily accessible and immediately available in the event of a fire. 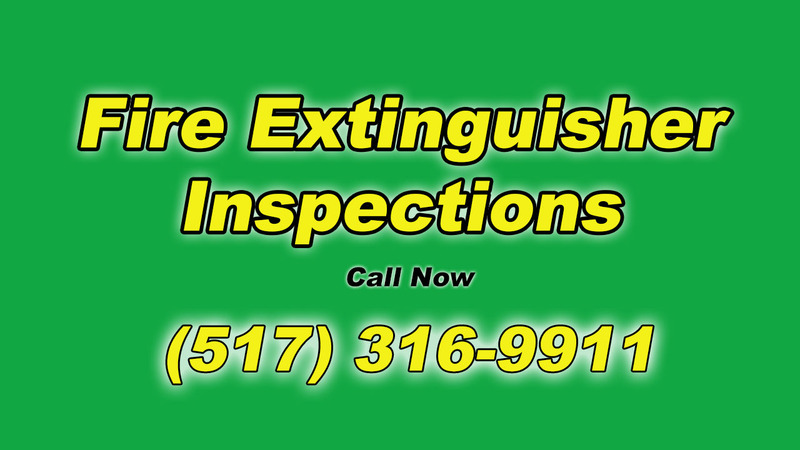 Your fire extinguishers must also be installed at a minimum of 4" above the ground, but the proper height for installation is determined by the gross weight of the fire extinguisher. 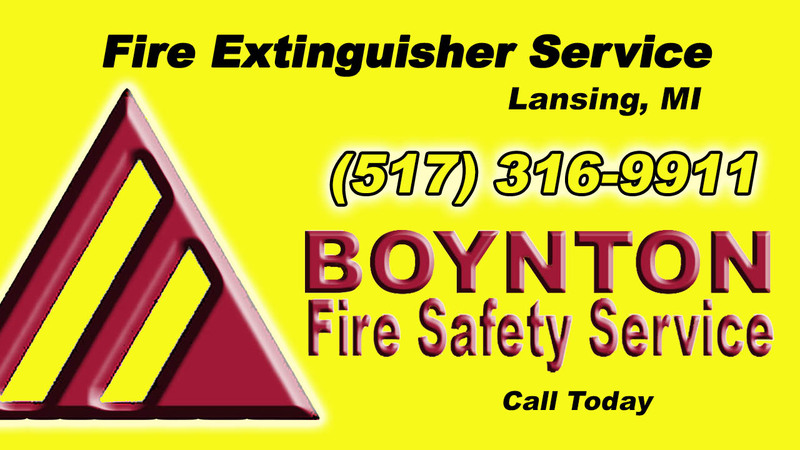 Boynton Fire Safety Service stocks several different styles of fire extinguisher mounting brackets. 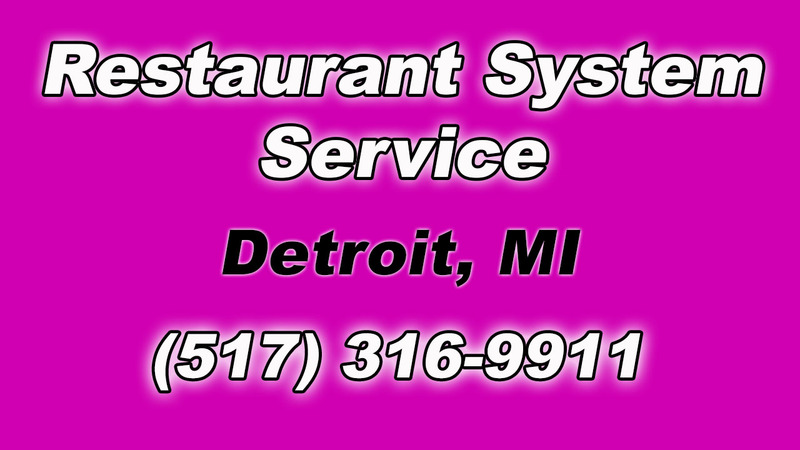 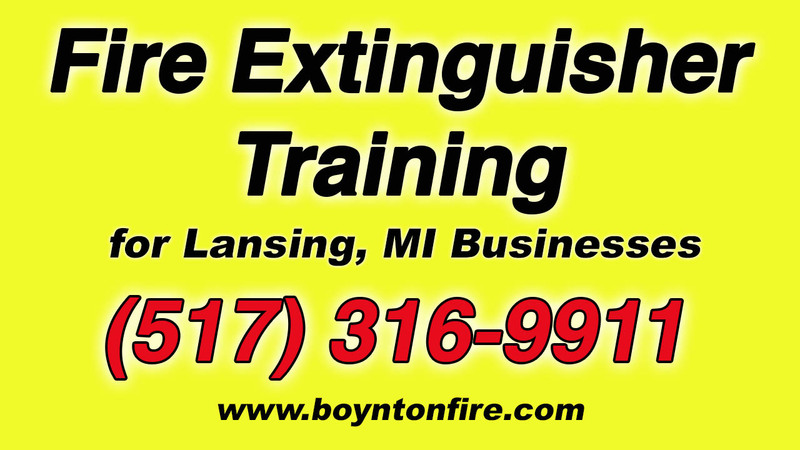 Are your fire extinguishers properly installed? 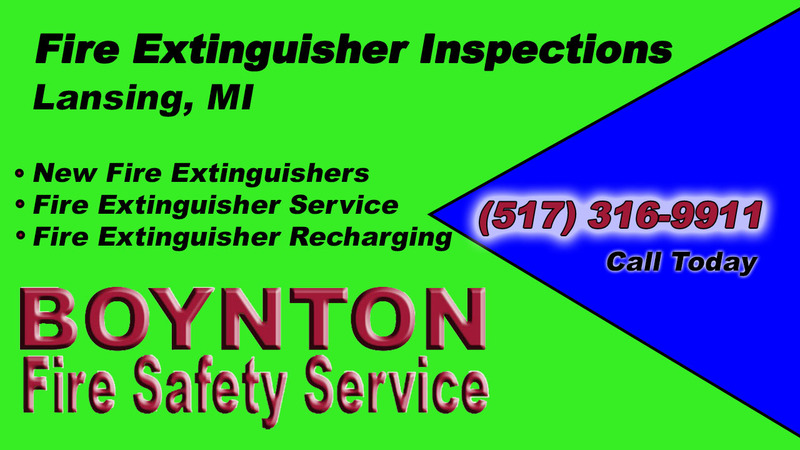 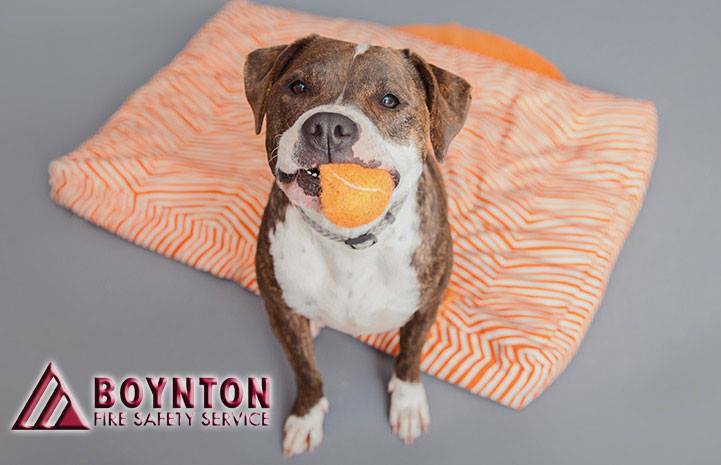 Call the Fire Extinguisher Experts at Boynton Fire Safety Service.